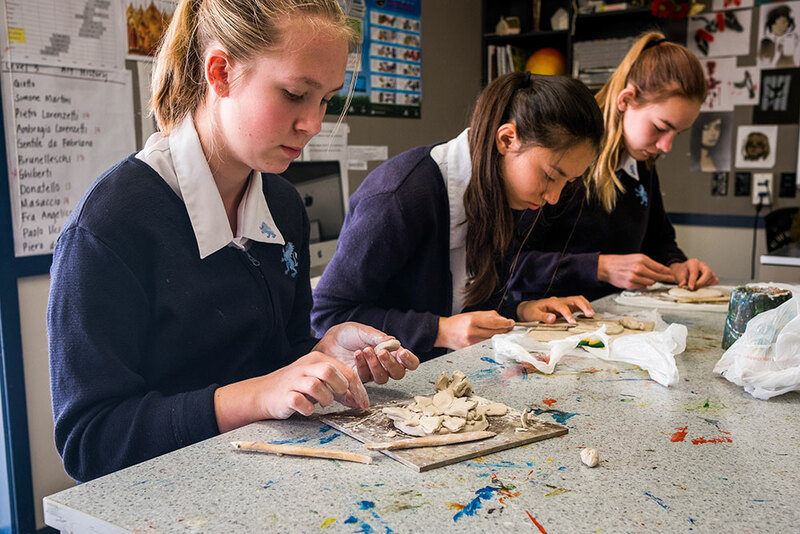 The Visual Art Faculty at MAGS is a healthy and vibrant part of the school that allows students to explore a wide range of creative fields. 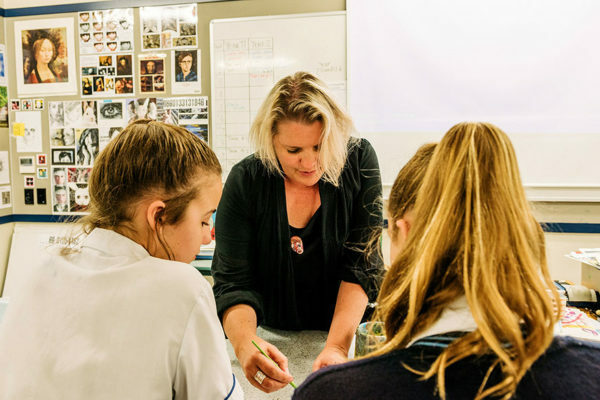 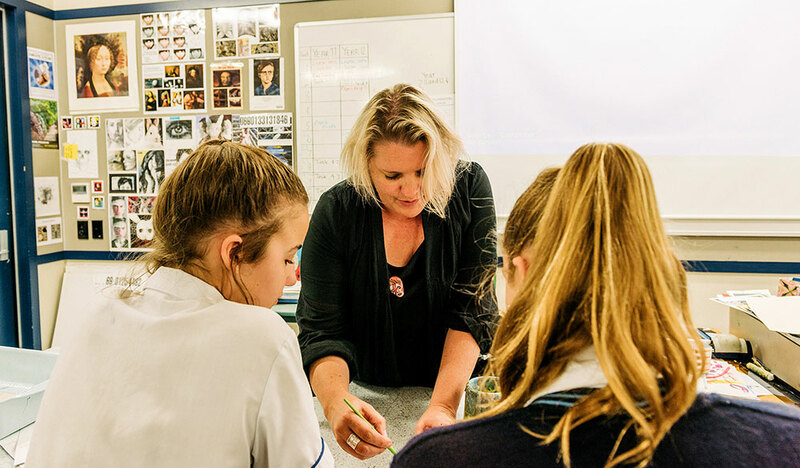 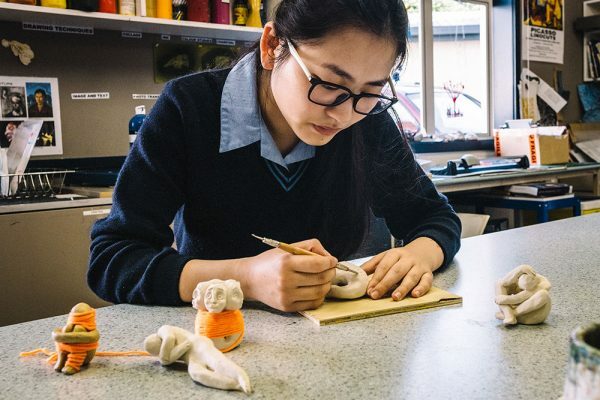 We aim to give our students the opportunities to develop original ideas that express themselves and the world they live in while successfully gaining NCEA qualifications. This is a rewarding subject that requires students to use their imagination and creativity, while acquiring a range of practical skills. 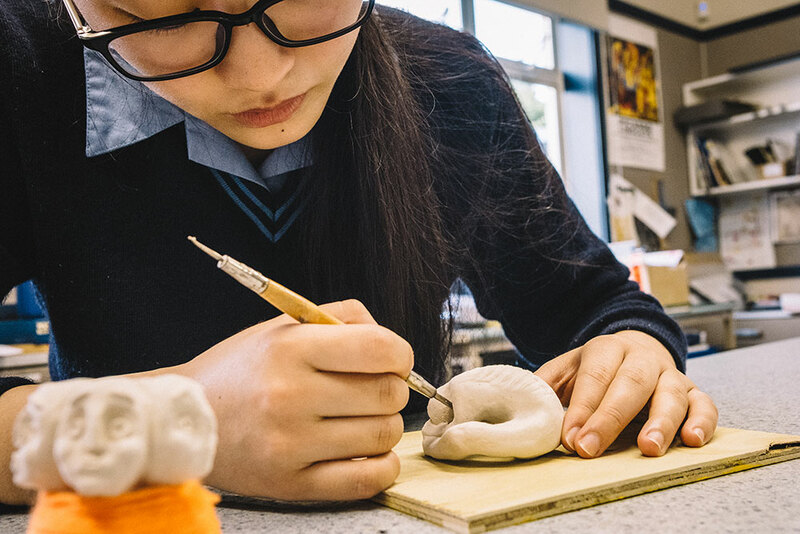 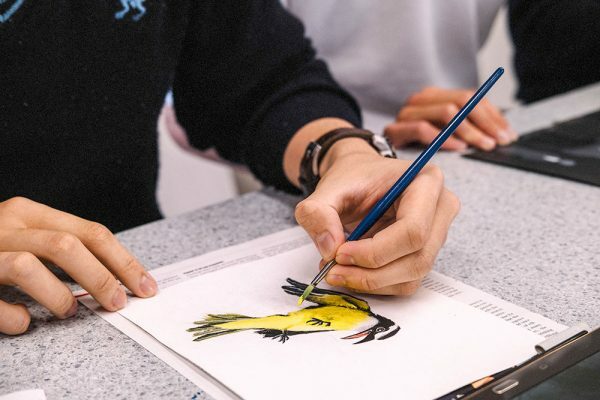 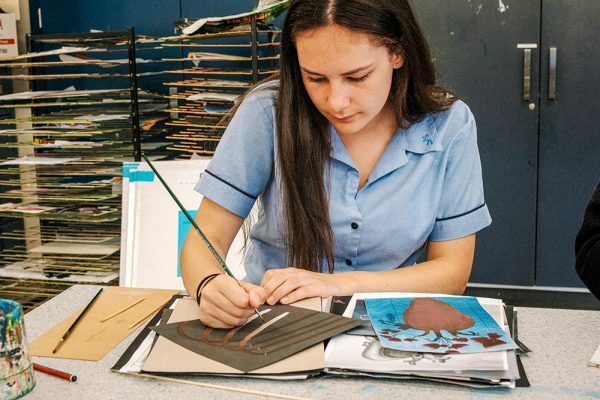 In Year 9 and 10 students are taught the fundamental skills to enable them to develop and create artworks using traditional methods such as drawing, painting and ceramics as well as more modern techniques using digital devices. 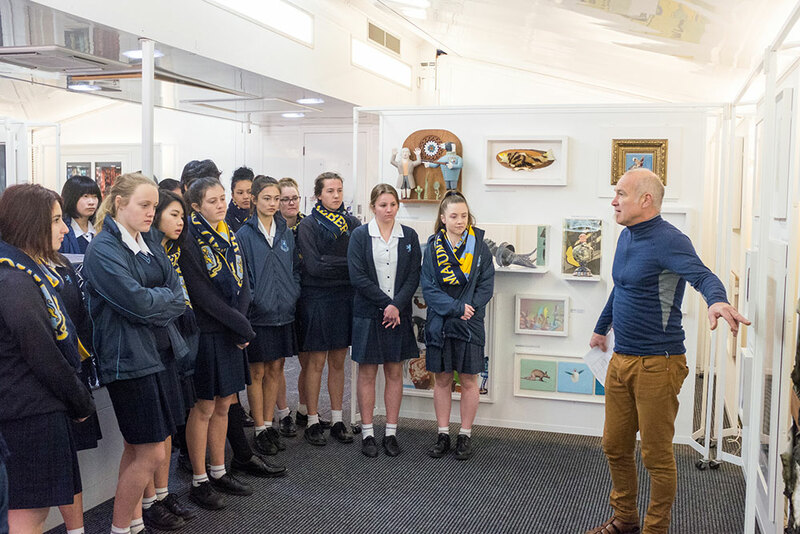 Students learn about important New Zealand and international artists and artworks which help in the development of their own ideas. 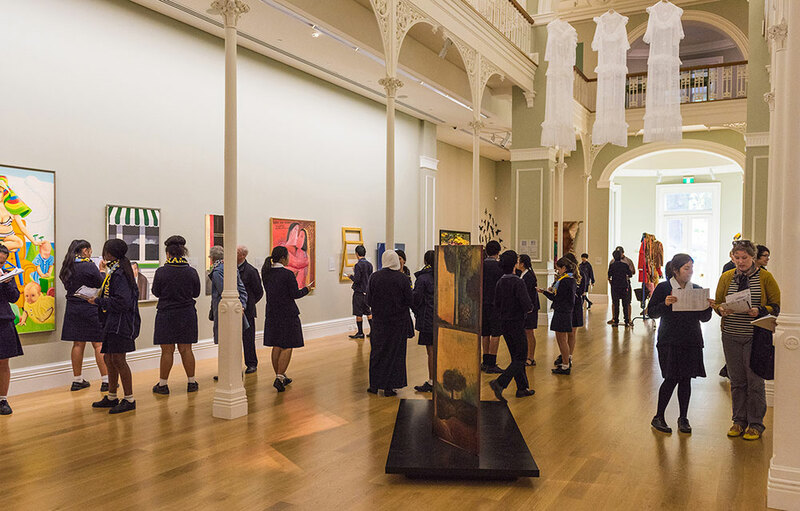 As students move into the Senior school they have the opportunity to explore specific media in more depth, such as Design, Photography, Sculpture, Printmaking and Painting. 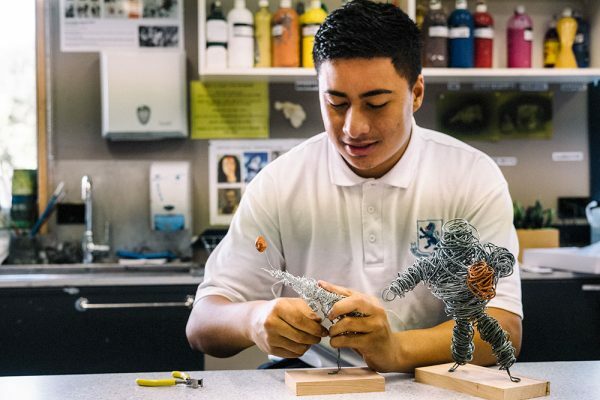 Each of these specialties may be taken through NCEA Levels 1, 2 and 3 and for Scholarship. 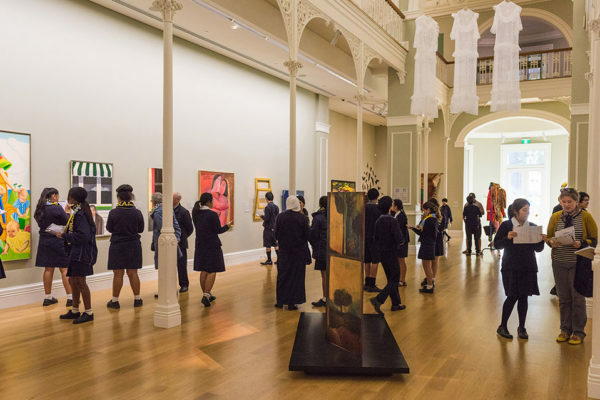 Our school currently has some of the best facilities in the country for Visual Art, including two Mac computer suites, a photographic lighting studio and an active gallery space. Students also have access to modern equipment such as digital cameras, laser and ink jet printers, scanners and drawing tablets to assist them in realising their individual projects. 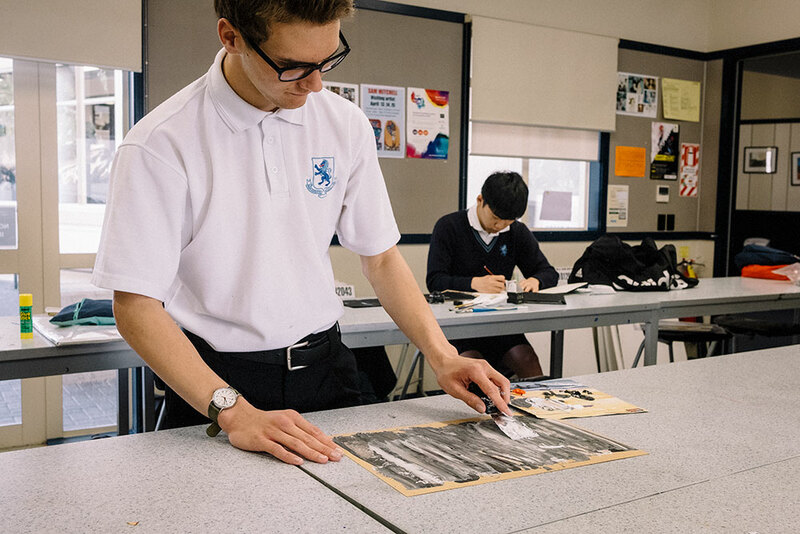 The Visual Art Department has an excellent library and offers NCEA Art History for students in Year 10 and up. 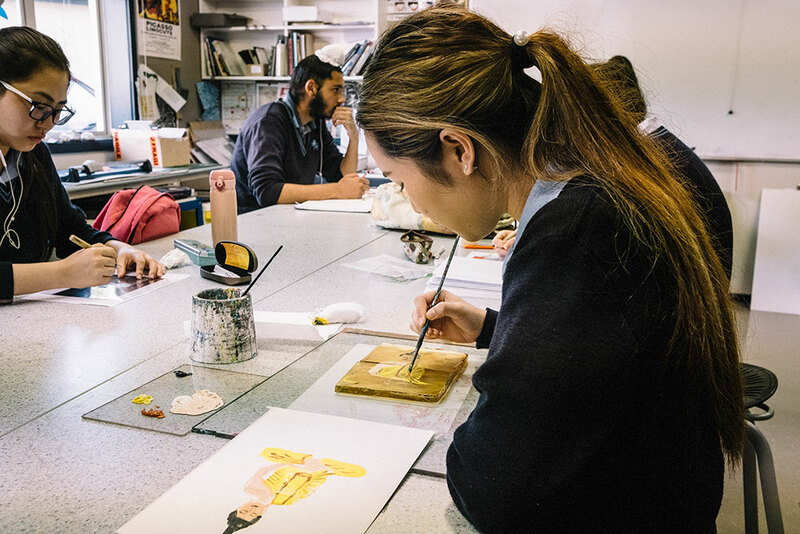 Our teaching team recognise that there is a lot of talent within the wider MAGS community. 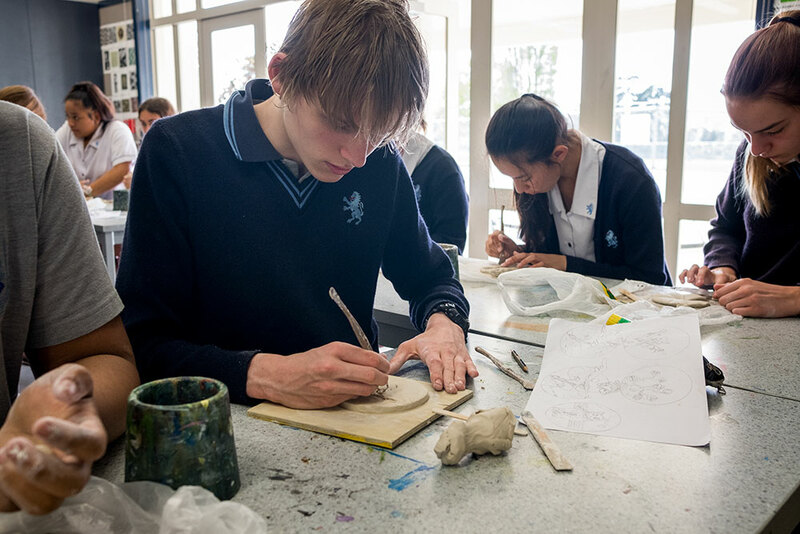 We aim to discover, develop and encourage this talent so students are creatively confident in whatever field they wish to specialise, at school or in the future. 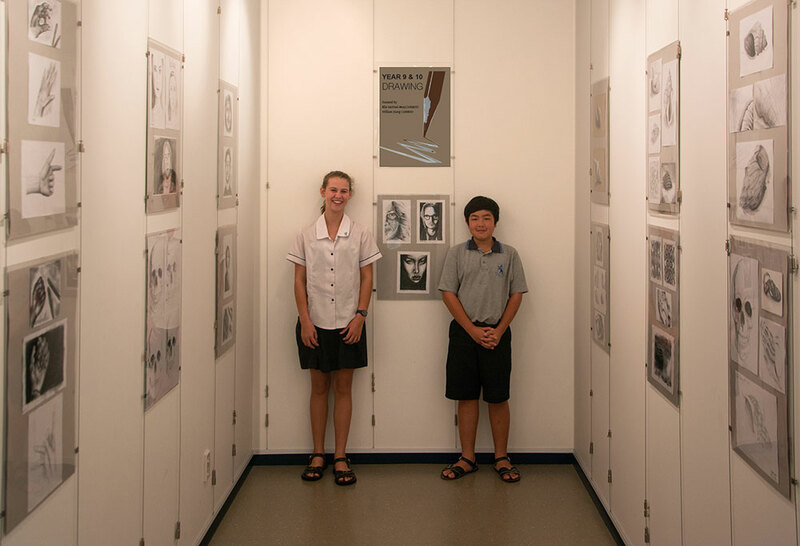 Many students who take a Visual Art specialty to Level 3 go on to study it at tertiary level. Careers to which visual art can lead include those in graphic design, product design, marketing, advertising, fashion, film and television, photography, gaming, web development, new digital media, and in many other fields where artistic creativity is required.